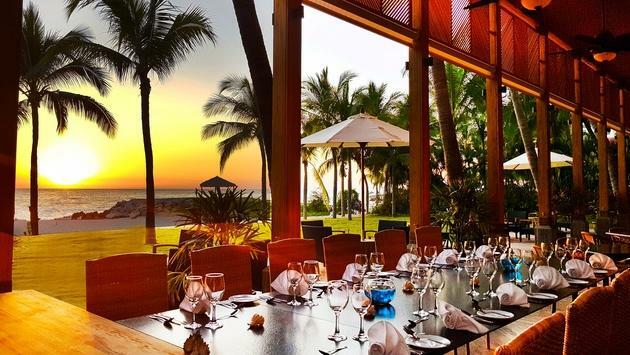 Take a trip to the lovely Live Aqua Boutique Resort by Fiesta Americana. La Colección Resorts by Fiesta Americana has an authentic resort located in the Mayan rainforest. Embrace each dream of Mexico at La Colección Resorts by Fiesta Americana. Codie Liermann is an Associate Editor for TravelPulse. She has worked in the travel industry for almost five years and has visited countless destinations around the world. The Midwest is home for her, and she currently resides in Wisconsin.